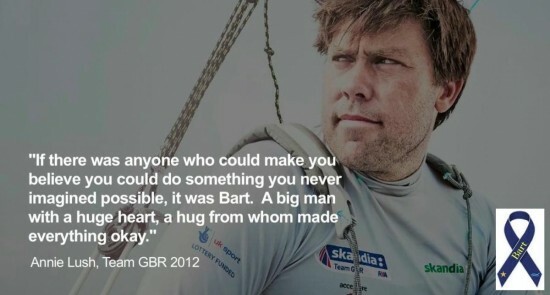 Bart’s Bash is a sailing race that will be run by sailing clubs all around the world on behalf of the Andrew Simpson Sailing Foundation. 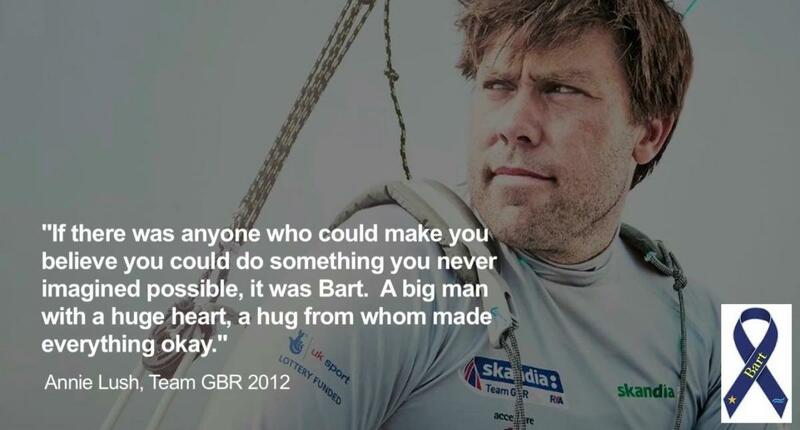 Each sailing club will sail an individual Bart’s Bash race at their location on Sunday 21 September 2014. It is the major fundraising event for the Foundation and participants are encouraged to set up a just giving page to raise money to support the Foundation’s charitable objectives. A summary of Bart’s Bash will also be available on Nautical Channel’s social media platforms and on NC Sports Weekly News. Nautical Channel will also produce an exclusive 26 minute program dedicated to Bart’s Bash including behind the scenes features with interviews and all the best action. As part of the partnership, the Nautical Channel will sell advertisements for £2 per spot to those companies who want to advertise on Nautical Channel and want the proceeds to go to the ASSF. 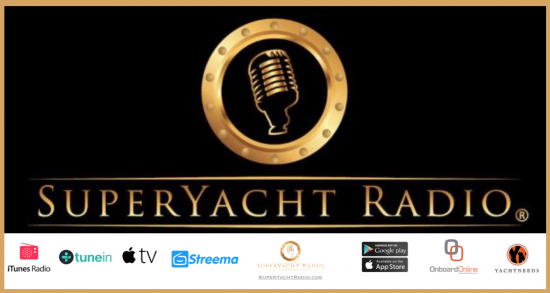 The Nautical Channel is available to over 20 million subscribers, in 40+ countries, in English, French, Russian, and German. The channel is available on over one hundred international pay TV, satellite, subscriber IpTV, mobile phone, Digital Terrestrial, MMDS and cable TV platforms. From sailing to surfing, the programming wheel captures all the action on the water!